This piece is one of the collection’s more modern designs, referencing the work of 1940s designers such as Jacques Quinet and Marc du Plantier. 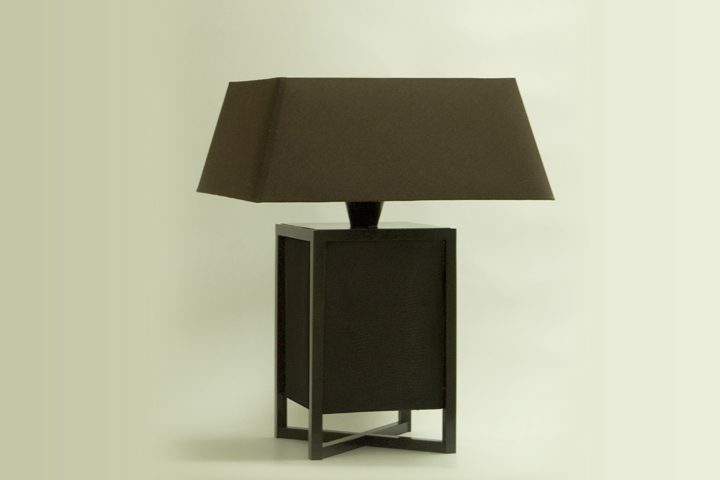 The solid cast bronze is accented with a faux linen lacquer finish. This design is offered in two sizes.